Our clients consist of international women and children's brands with whom we work on product development, merchandising, sales & marketing strategies. We also represent our brands internationally selling collections to department stores, major retailers and specialty boutiques around the world each season. A key element of the Gem agency is offering a seamless experience, we also provide wholesale order management and fulfillment support which is essential and valuable for the growth of a brand. In short, our multifaceted focus assists clients with fine-tuning collections, identifying their market, connecting with buyers and distributing collections world wide. We strategically navigate brands through beginning concepts and planning, organize development, spearhead execution and keep our clients on track and productive in wholesale and distribution. Our solid buyer relations & sales approach contribute to our growing client base and talent for building strong brands. We sell designer and private collections to department stores, retail chains, specialty boutiques, online retailers as well as resort & airport gift shops. 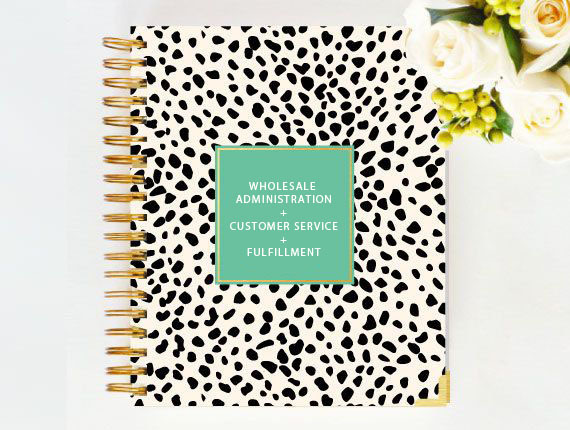 We provide seamless organization of all wholesale administration and management. Beginning with product sales, continuing with customer service through order fulfillment. multifaceted services in support of emerging brands.